Wedding Videos. New Jersey Videography is a boutique studio of Wedding Videographers that offers artistic Cinematography, Videography and Photography for Weddings, Events, Corporate video productions and more throughout NJ, NY, PA and beyond. For creative videography and cinematography that you will be ecstatic to share please check out samples, testimonials and more on our website, and then contact us 732-986-6332 for more info and a quote. We look forward to speaking with you soon. Choosing the right wedding video songs is important to ensure that you have a video that’s worth watching. The music should fit into the moment and enhance the emotions captured on video. Below are some of the wedding video samples produced by New Jersey Videography using best wedding video songs. 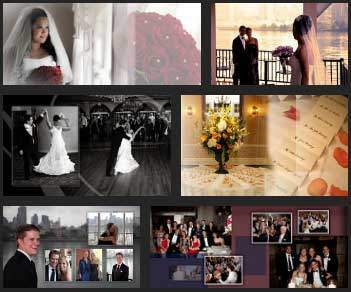 We are an award winning and a highly rated NJ wedding videography and photography studio based in New Jersey. We serve clients in New Jersey, New York, Pennsylvania and Connecticut. Our NJ photographers are best in region, they pull elements out of everyday surroundings and mix them to create a visionary story that tugs at the heart. They capture your unique personality through camera eye. They are able to capture the chemistry and magic during your big day. Our wedding photographers are members of the best rated group of NJ photographers and wedding photographers in NJ.